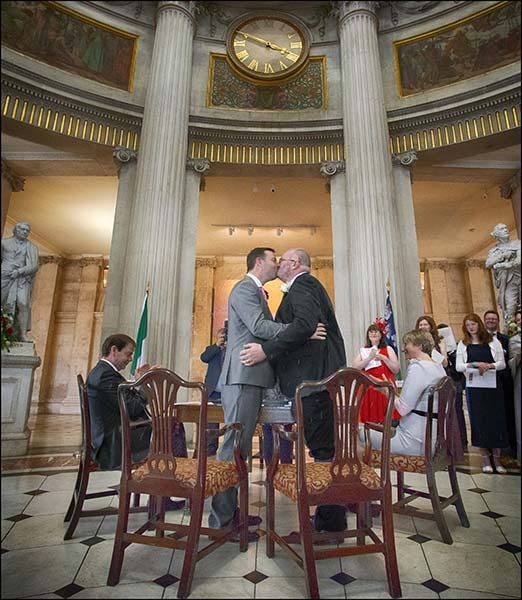 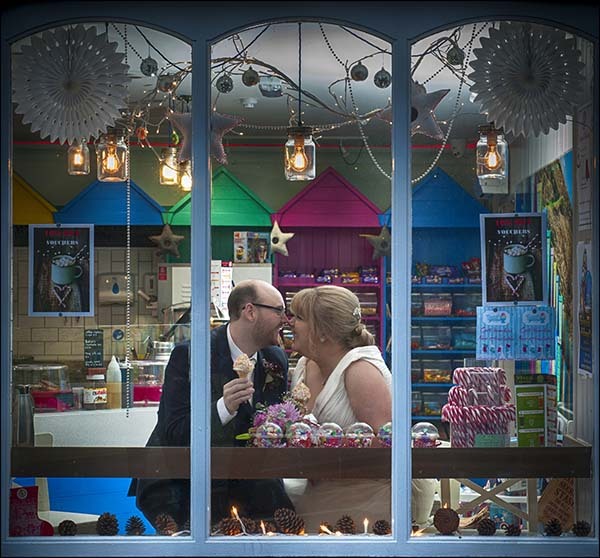 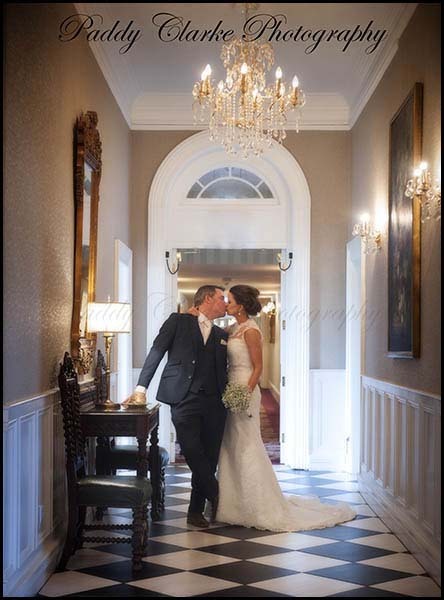 Only one more wedding to go to finish off what was a fantastic year for weddings. 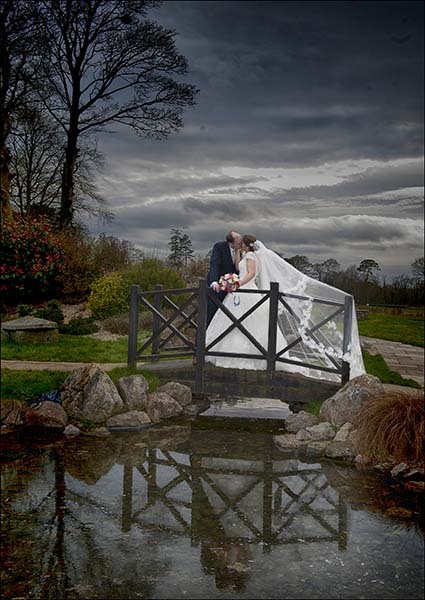 I have decided to post one picture from the weddings which asked us to put them on social media. 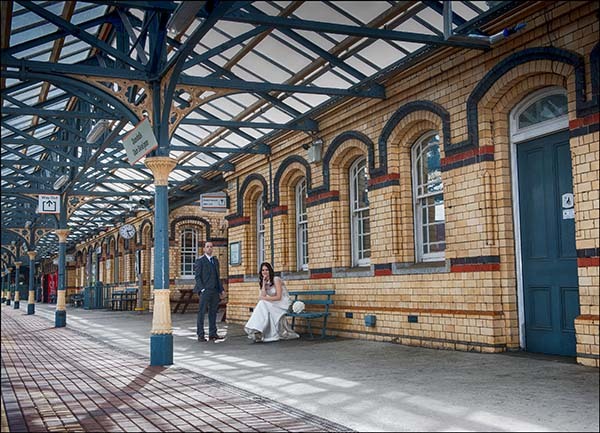 If you are getting married in 2017 or 18 have a look at the pictures below and see if you can see your chosen venue or maybe these pictures will help you decide which one you would like. 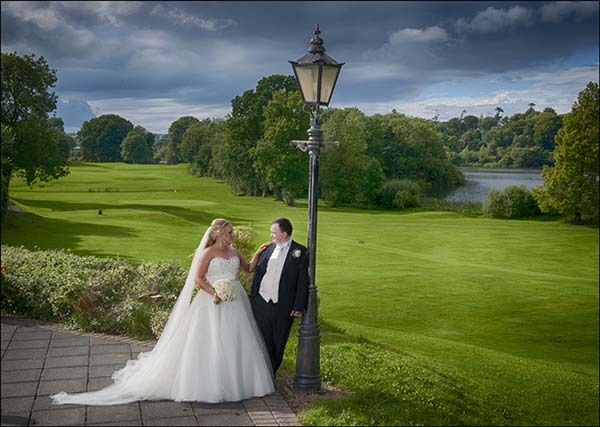 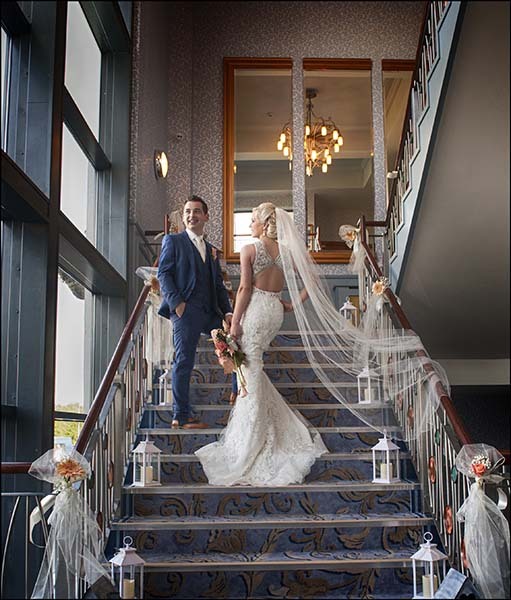 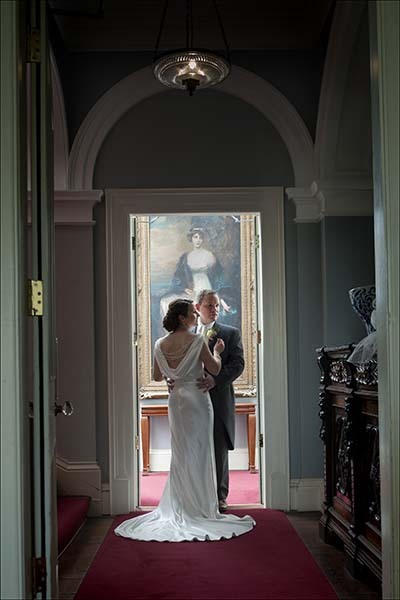 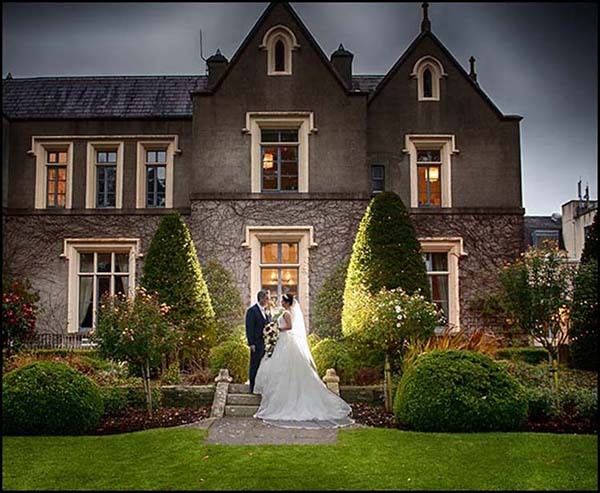 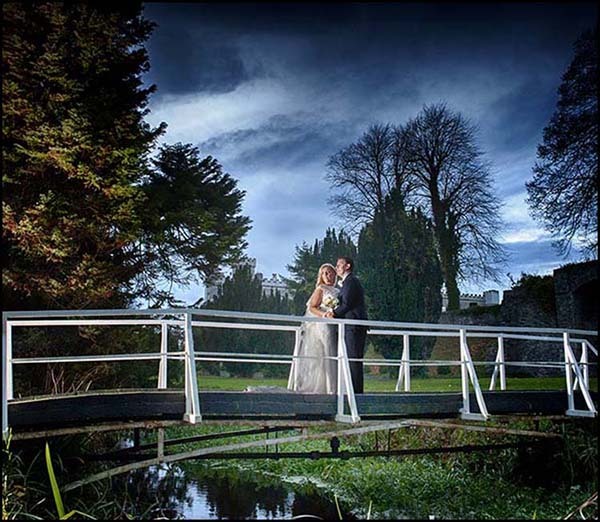 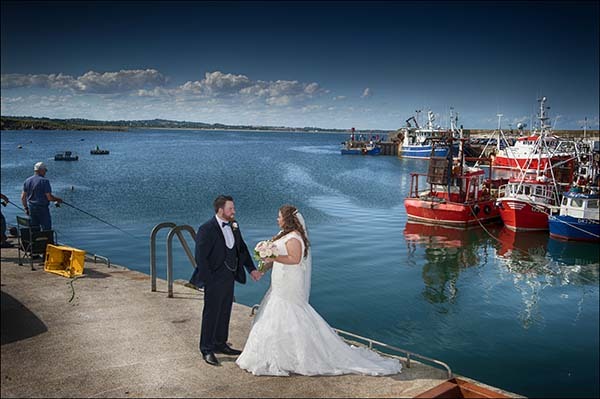 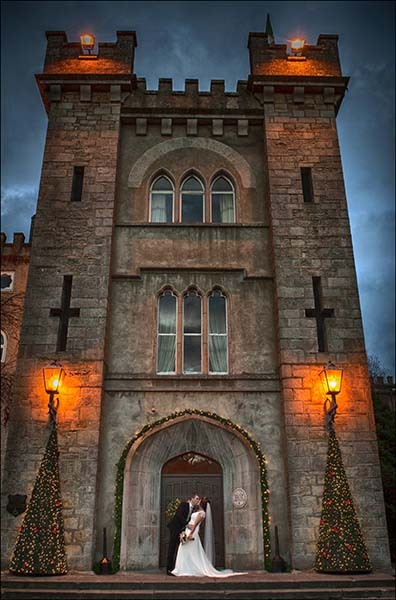 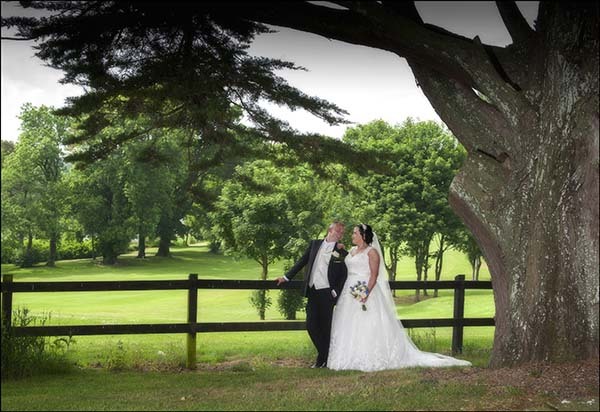 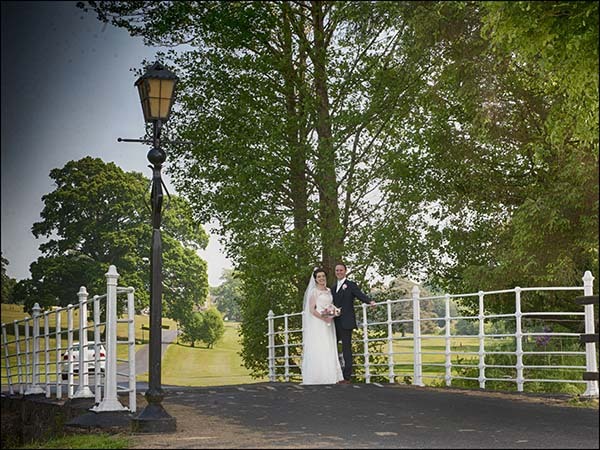 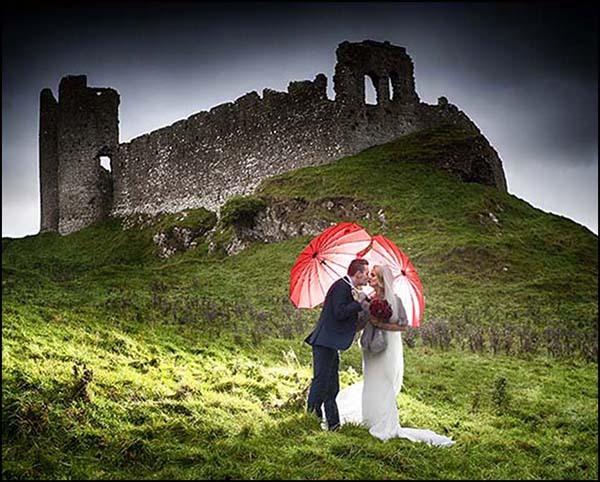 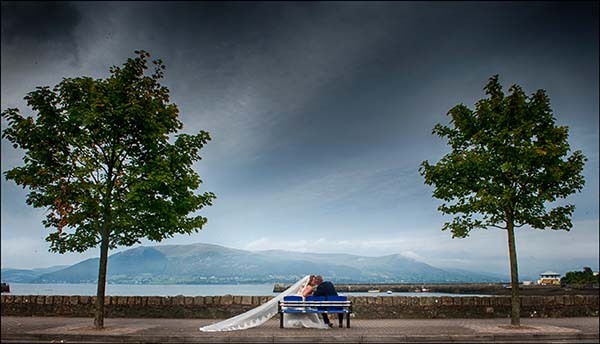 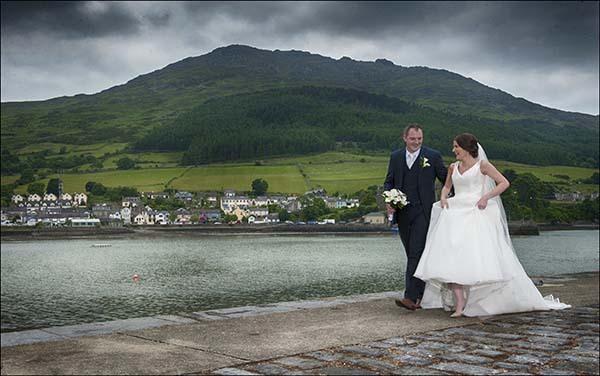 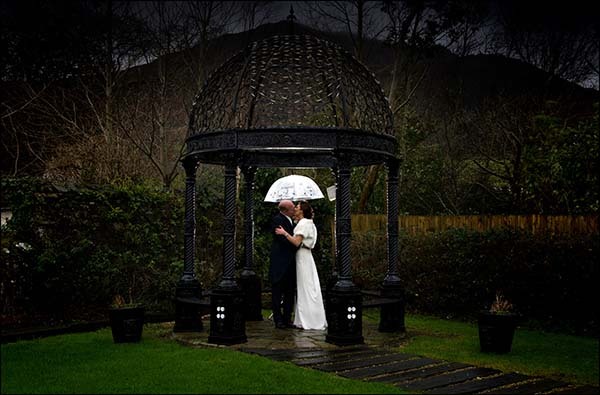 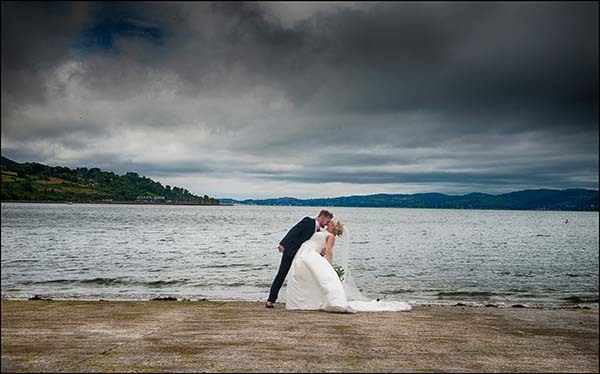 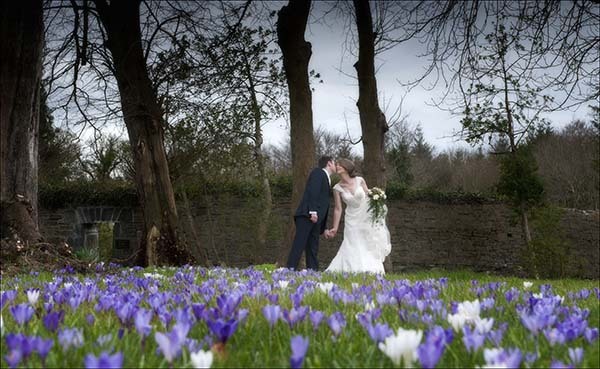 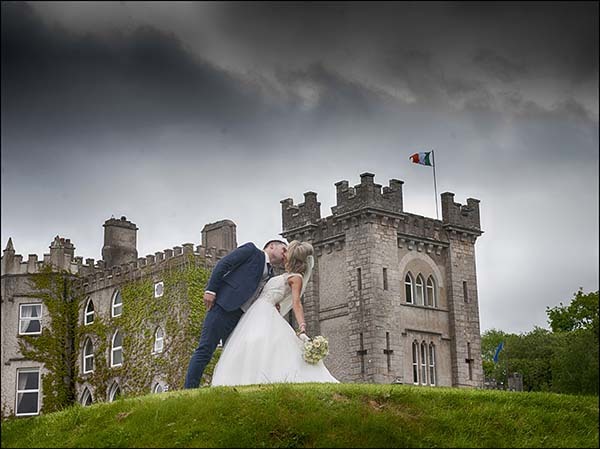 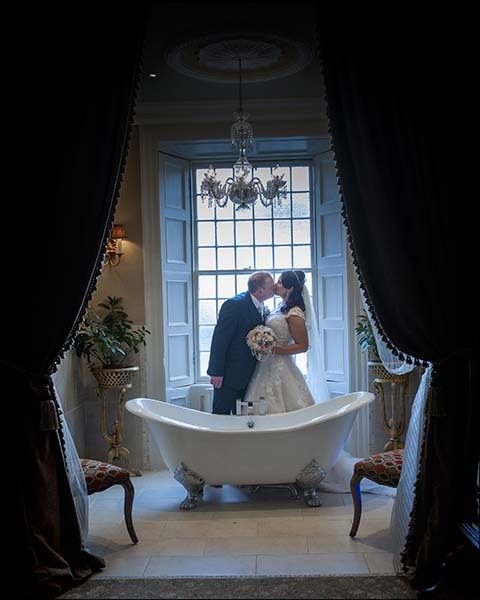 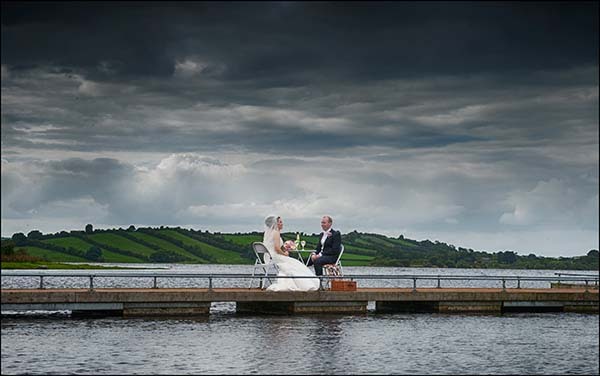 Included in pictures is Four Seasons Hotel Carlingford, Darver Castle, Boyne House , Cabra Castle, Bellingham Castle, Castle Leslie , Nuremore Hotel , City Hall Dublin , Glencarn Hotel and Ballymascanlon Hotel.